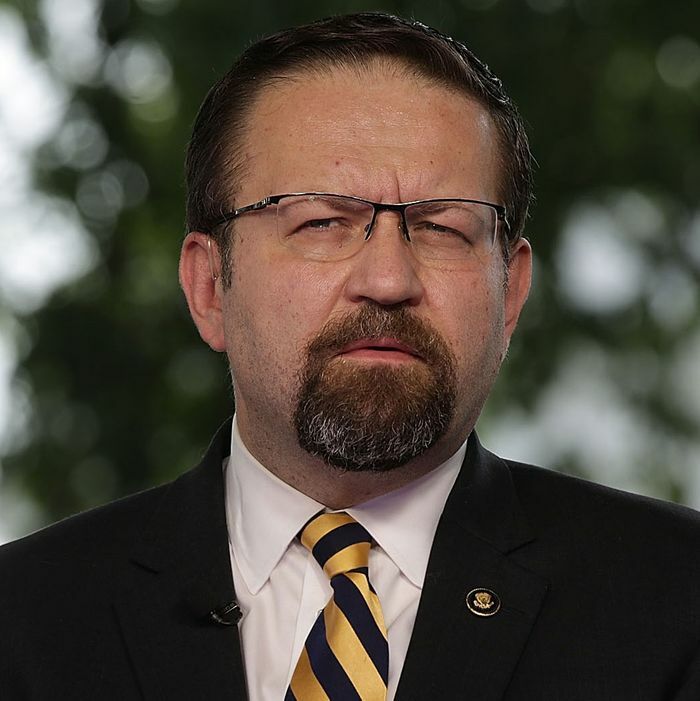 Former Trump adviser Sebastian Gorka was wanted by Hungarian police during his entire White House tenure, Buzzfeed reports. An ally of Steve Bannon’s and a former editor at Breitbart News, Gorka appears to still be wanted in Hungary on a charge of “firearm or ammunition abuse.” A listing on a Hungarian police website, first reported by local 444, offers little more detail about what got Gorka in trouble, other than suggesting the incident took place in 2009 and the warrant was issued in September of 2016. On Twitter, Gorka appeared to deny the charge, noting that he moved to the U.S. in 2008. That doesn’t mean he couldn’t have been in Hungary in 2009, but that’s apparently what he wants people to think. If Gorka was in fact popped for a gun charge in Hungary, it wouldn’t be his first firearm-related run in with the law. In 2016 he was charged with carrying a gun at Ronald Reagan Washington National Airport. But that didn’t convince him to put weapons away. Earlier this year he told Recoil magazine that his “everyday carry” consists of two pistols, a knife, a flashlight, a tourniquet and a copy of the U.S. Constitution.